I had a summer of amazing books. In fact, it’s difficult to limit my list of favorites, but Paper Hangover–a fantastic group blog offering writing tips, book reviews, weekly blog topics, and teen interviews–is making me do it! 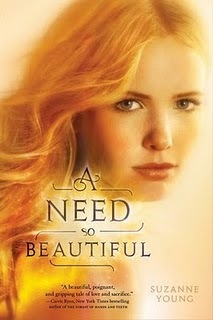 FIVE: A Need So Beautiful by Suzanne Young – I flew through this one. Main character Charlotte is likeable and totally torn, and she has a hot boyfriend you’ll want to date. This book has a unique perspective on Heaven and Hell and a message that’s–dare I say–inspirational. 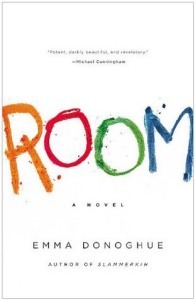 FOUR: Room by Emma Donoghue – About the strength of the human spirit and an incredible mother-son bond. While I wouldn’t call Room a “thriller,” I certainly found it to be a page-turner. 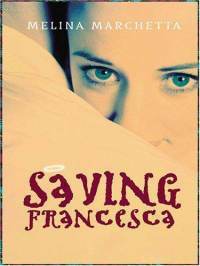 THREE: Saving Francesca by Melina Marchetta – I recommend this one to anyone who enjoys contemporary YA. You’ll love the setting (an Australian all boys’ Catholic school that’s recently opened its doors to girls), the dialogue (smart, funny, perfect), and the characters (engaging, delightful, memorable). 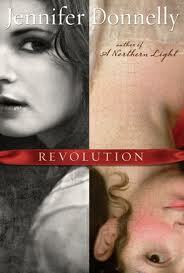 TWO: Revolution by Jennifer Donnelly – Just finished this one yesterday and LOVED it! Main character Andi is someone I want to know in real life. Revolution is a very sophisticated contemporary-historical-time-slip novel that will make you desperate to learn more about the French Revolution. No–really! 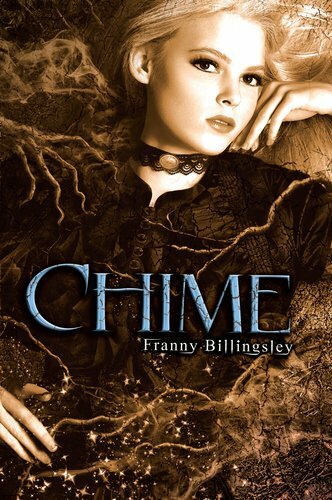 ONE: Chime by Franny Billingsley – The characters, the mythology, the humor, the writing–oh, the writing. The language is absolutely amazing: lyrical, beautiful, enviable. I cannot sing the praises of Chime enough. It’s gorgeous. It’s unique. It’s a bit of a trip. It’s completely unputdownable. So, there are my Top Five. What are the best books you read this summer? And, since summer is coming to a close, my husband and I decided to surprise our daughter with… tickets to Wednesday night’s Taylor Swift concert! 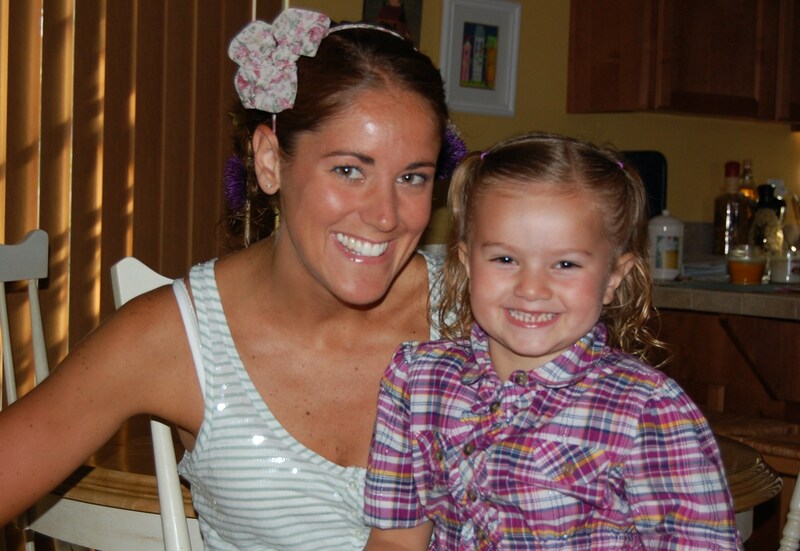 Now, my daughter is only four which–in my opinion–is way too young for a concert. 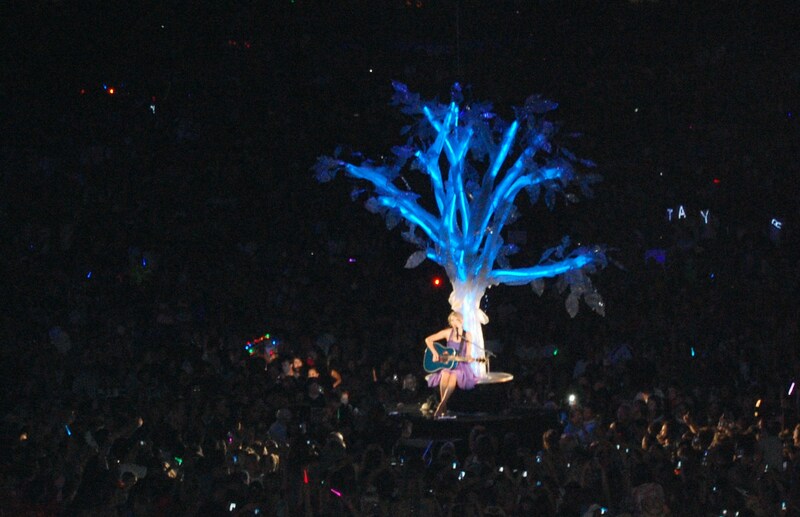 But, she adores Taylor Swift. Like, really and truly idolizes her. She knows the names, lyrics, and stories behind all of her songs, asked for (and got!) a guitar for her birthday, wants “long, yellow, curly hair” like Taylor, and aspires to sing country music when she grows up. Let me tell you, Taylor Swift puts on an AMAZING show. She is totally adorable, so genuine, and a fantastic live performer. My daughter was in awe (so was I, actually!) and rocked out right on through the encore. 🙂 I highly recommend you check out one of Taylor’s concerts should the opportunity arise. I’m so glad we did! And finally, a bit of a deep Would you rather…? Would you rather love and not be loved back, or be loved but never feel love yourself? 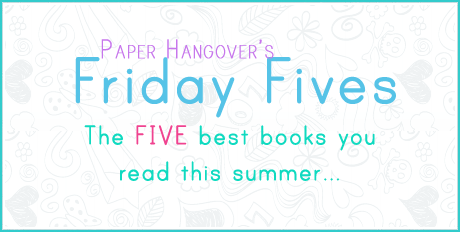 I’m adding #3 to my list – I’m always up for YA Contemp! Wow, deep “would you rather this week.” I’d rather love and not be loved back. These are all books I’m super-interested in, but haven’t read yet! Thanks for reminding me I need to get on that! Hope you get to them all, and I hope you LOVE them all! SAVING FRANCESCA and REVOLUTION both look so, so good! I need more hours in the day to read, seriously. You and me both! I hope you find time to fit both titles in… they’re both fantastic! I have to go with unrequitted love. I think it would be terrible to not be able to experience love – from anyone. Perspective is everything. Besides, if you love someone who doesn’t love you back, you can love sacrificially, which is precious. Who wants to only be a ‘taker’ and not a ‘giver’? What cute pictures! My daughters love Taylor Swift, too. Taylor was fantastic! And pick up ROOM already. 🙂 It’s nothing like what I thought, yet totally amazing! Definitely love and not be loved. I was on the other side once, and being loved is nice and all, but being flattered and/or appreciated isn’t an overwhelming feeling. 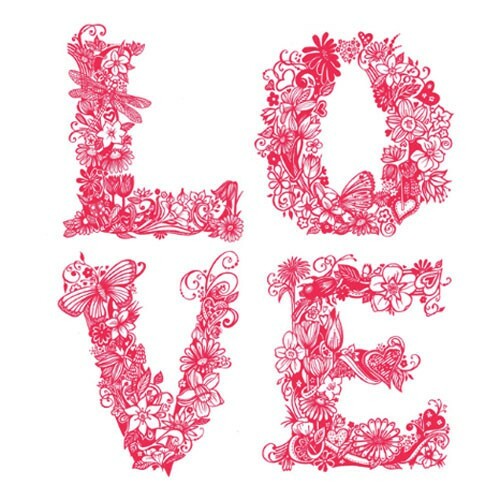 Love is *love*. People don’t write novels and poems and songs about being loved; they write about loving. Plus, you can always channel unrequited love into angsty poetry. You come up with the best questions. I’m with you… I’d go for unrequited love if forced to choose. At least it would benefit my creative life! Revolution is on my TBR shelf and I was in debate on whether to read it now but picked another book instead. 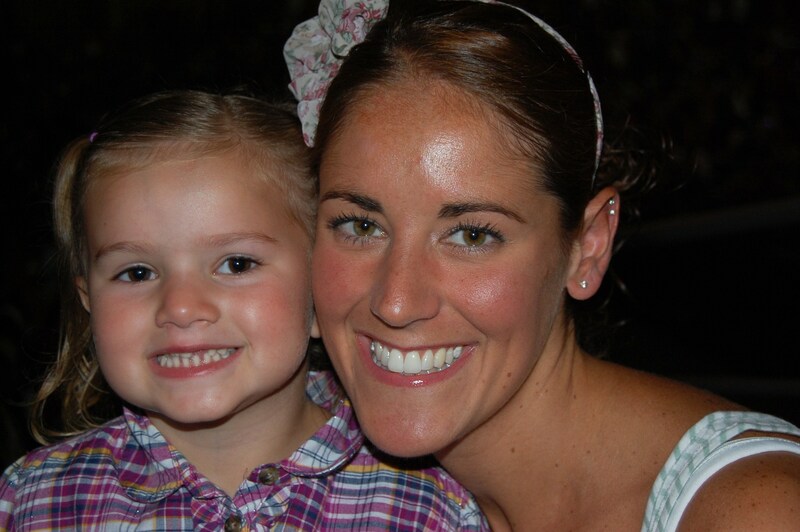 So glad you and your daughter enjoyed the concert. And for the would you rather, I think you need to know love to appreciate being loved so it’s a catch 22. I hope you get to Revolution soon, Alicia. It’s become a favorite of mine! I have heard so many good things about Chime…must read. And loved ROOM! 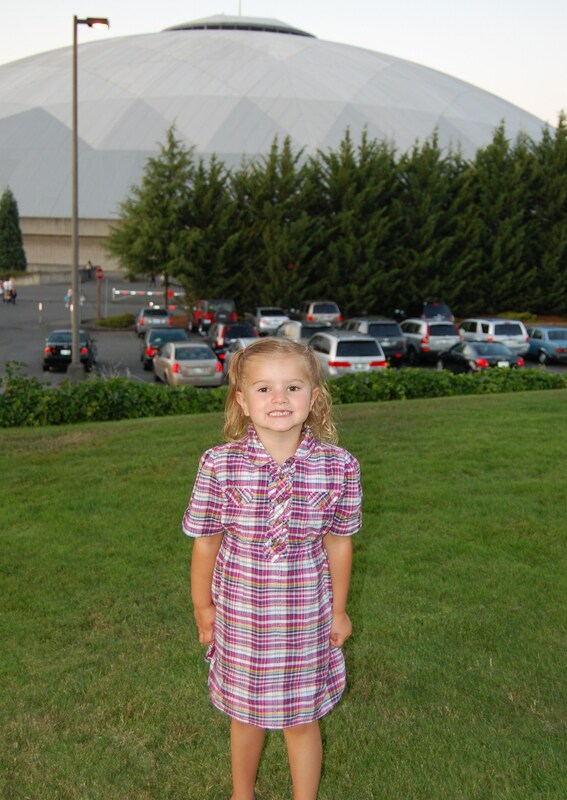 I’m so glad your little one got to see Taylor Swift!!! And so adorable, as always! Oh, CHIME… so, so good. A must-read, Alison! Oh my goodness, I bet your little one had the BEST time. What a fun, special treat for her! Ooooh a couple of those books sound awesome! They are ALL awesome. 🙂 Hope you have a chance to check them out!